Today I attempted setting up an Emergency Fund. Created a Category Emergency Fund and assigned a Savings Account To and From. 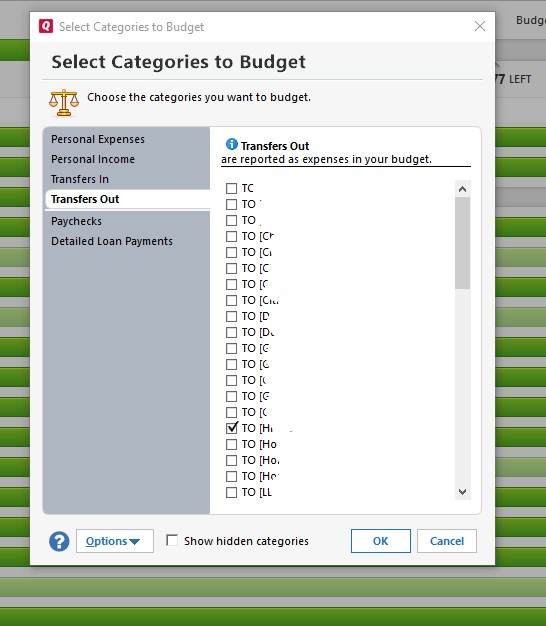 Selected Category in planning and checked the To and From account settings. 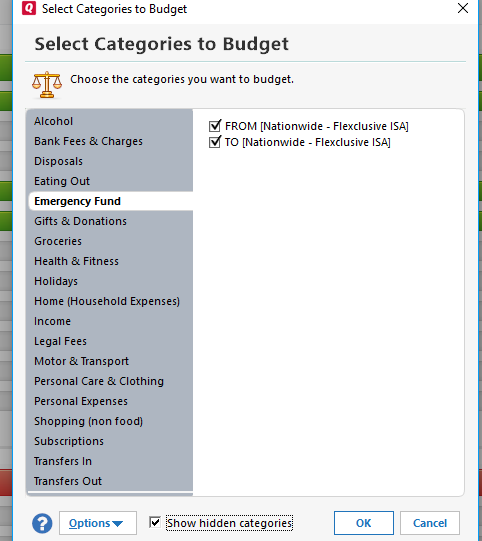 Select Planning process and there is no display of "Emergency Fund Category. However in Personal Expenses one savings account item erroneous displays. Any help here is appreciated please? Check that you've included the account as a to/from in the planner. Thank you for being helpful. If you view my post attachments I show to and from Account selected and checked.